So far Asif Valiji has created 21 blog entries. What gets in our way from starting the day off with a bang? 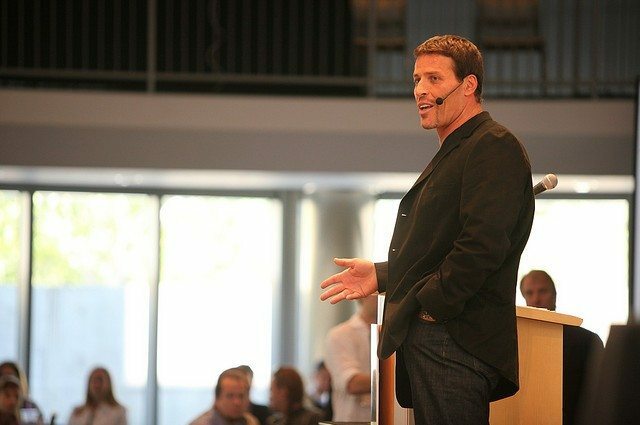 Tony Robbins explains why appreciation is so important to his daily routine in order to live a happier life! 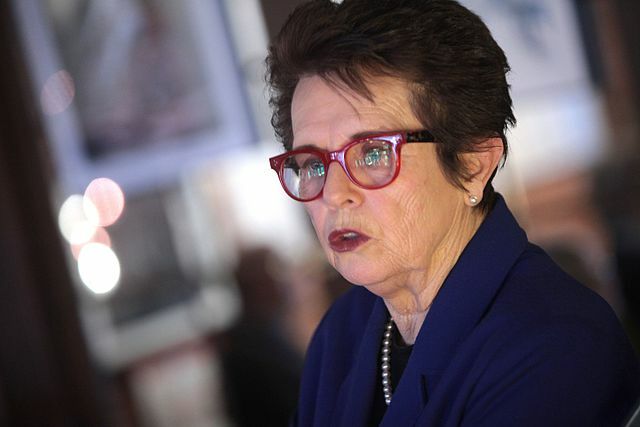 Billie Jean King discusses her battles with the inequality that people are subjected to in professional sport. Actress Ashley Judd was one of the first women to come forward and open up about the sexual allegations against film producer Harvey Weinstein. 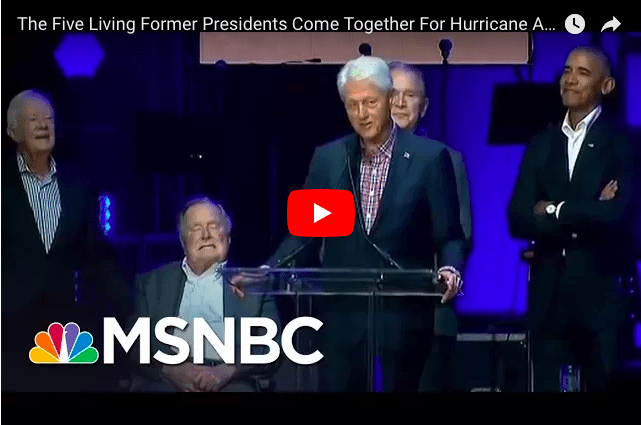 When Ms Judd was asked what she would say to Mr Weinstein today, her response seen in this video was incredibly powerful. 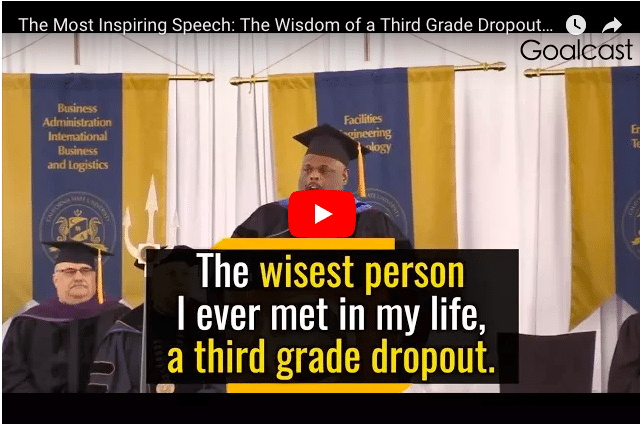 Motivational speaker Dr Rick Rigsby talks in a heartfelt way about his appreciation for the wisest man he ever met, his father, who dropped out of school when he was nine years old! 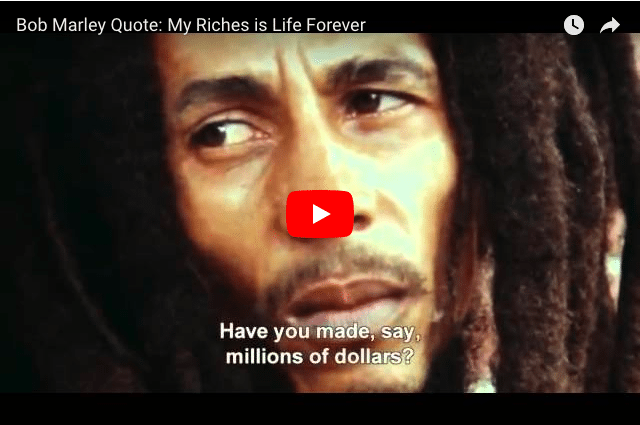 Watch Bob Marley's advice on what makes us rich!